It’s just another tawdry tale – with a helluva second act. 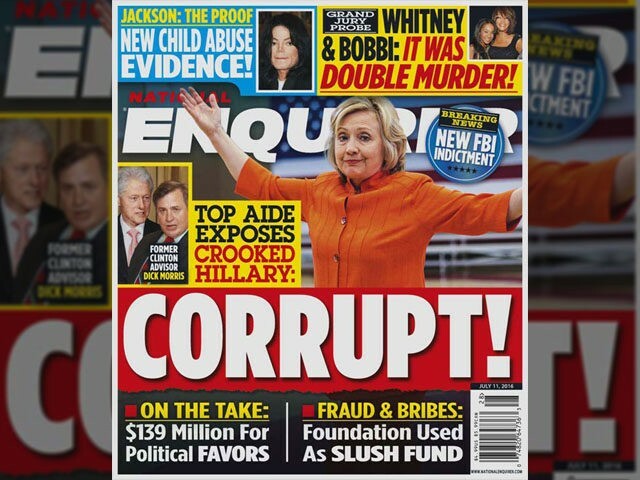 The National Enquirer, the “newspaper” that did everything in its power to ensure President Man-Baby’s election short of buying votes, ran a hit job on Amazon founder Jeff Bezos. In a whopping 11-page cover story, it exposed his extra-marital affair. 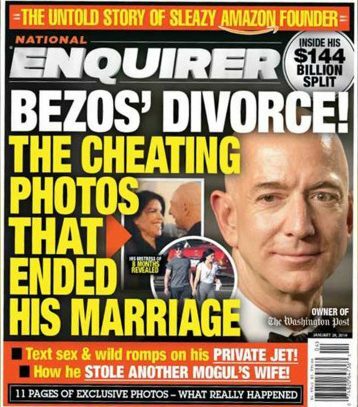 Bezos isn’t the typical cover boy for the National Enquirer.He’s not a Hollywood superstar. 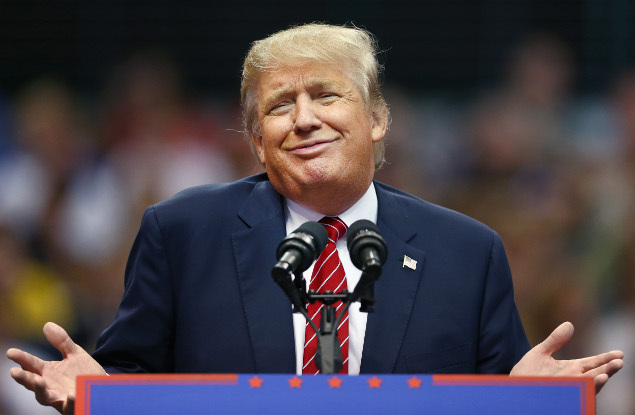 He’s not a national Democratic politician like Hillary Clinton to be mocked. Most Enquirer readers, even if they use Amazon to order their Doritos and flip-flops, probably don’t know who he is. He is, however, also the owner of the Washington Post, a newspaper known for fact-checking Man-Baby’s daily lies. Man-Baby hates the Washington Post with a fury that makes him ball up his wee orange fists and curse the sky at least twice a day. It’s a familiar taunt from President Man-Baby. 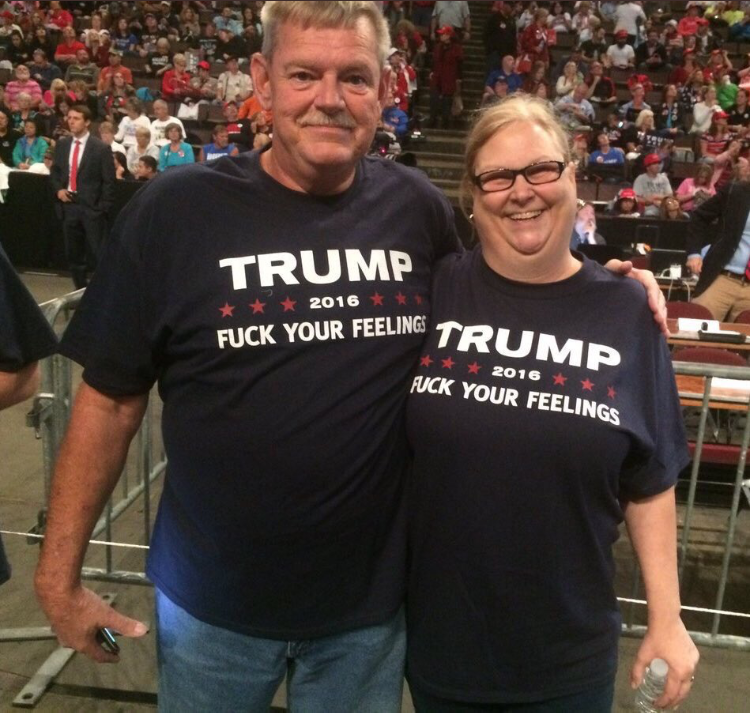 The press is the No. 1 Enemy of the American people. But it has been effective. As he boasted to Lesley Stahl at one point, he says it so that when the press does report something negatively about him, the public is less inclined to trust the facts. And the invective has led to a rising tide of rage against those in the media. In the two years since Man-Baby took office, the number of threats against U.S. journalists has risen dramatically. Every week under President Man-Baby seems like a decade. Last week, someone tried to assassinate two former presidents and a secretary of state, among others. That distressing news was crowded out by the massacre at a Jewish synagogue, the single greatest attack on Jews on American soil. That horrific story, in turn, is being pushed aside by Man-Baby’s assertion that he can override the 14th Amendment to the Constitution with an executive order, to overturn the right of citizenship to babies born here to non-citizens.